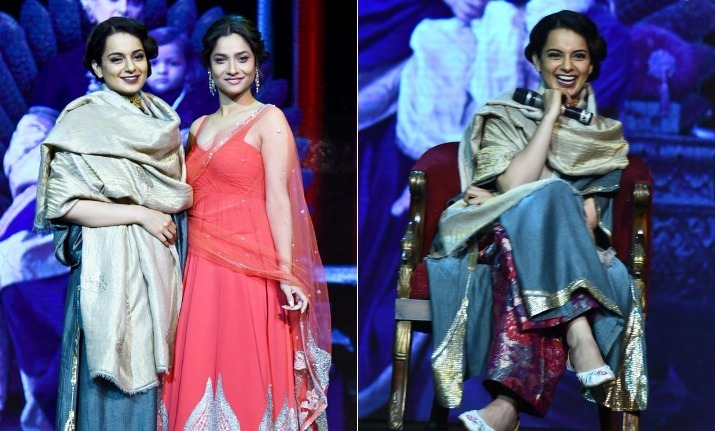 Kangana Ranaut and Ankita Lokhande dropped another song Bharat from the film Manikarnika: The Queen of Jhansi. 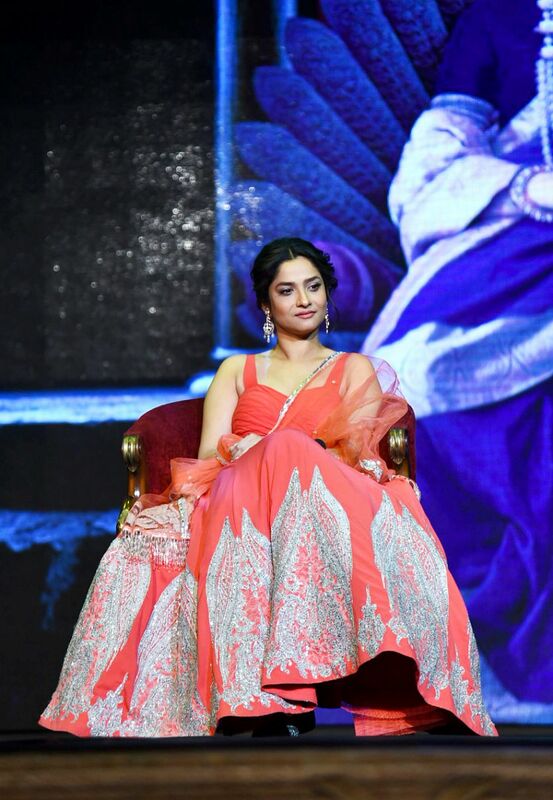 Ankita Lokhande is playing the role of Jhalkari Bai in the period drama. 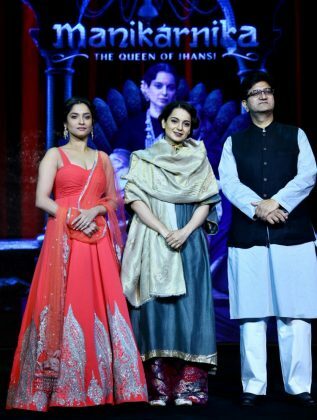 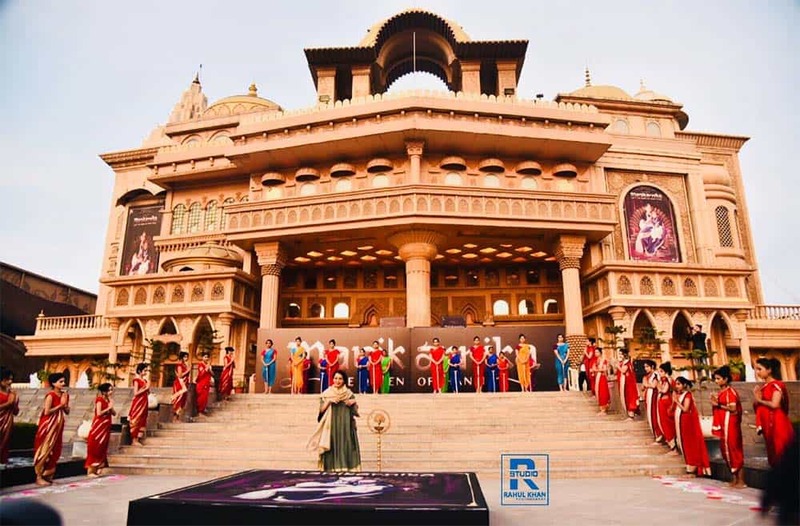 Kangana Ranaut and Ankita Lokhande were in Delhi to launch the new song Bharat from their upcoming film Manikarnika: The Queen of Jhansi. 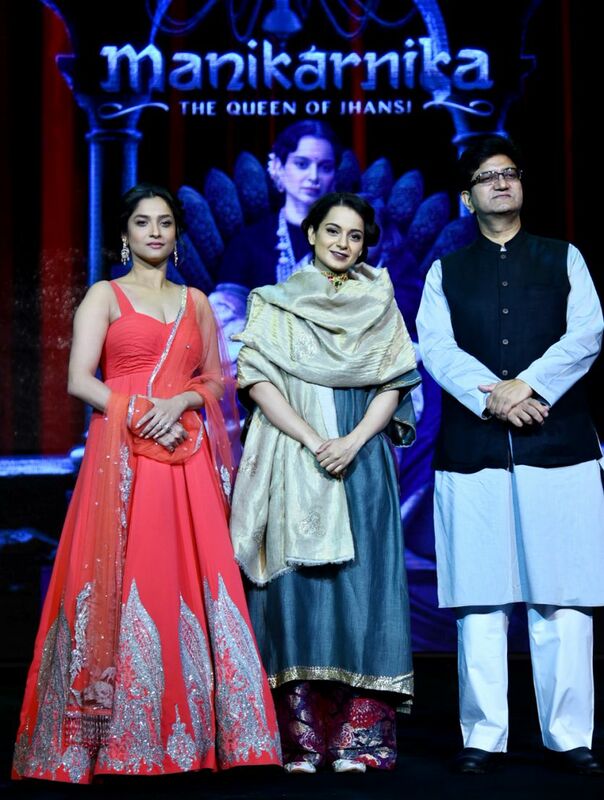 The actress was present along with her co-star Ankita Lokhande and lyricist Prasoon Joshi to launch the song. The lyrics of the song have been penned by lyricist Prasoon Joshi. 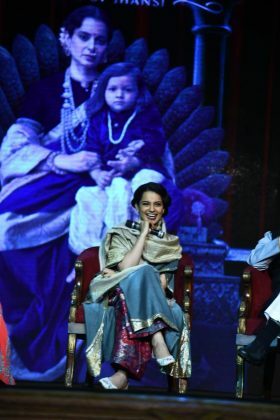 Manikarnika also marks the directorial debut of Kangana Ranaut.